State Bank of India (SBI) has invited online applications to recruit eligible candidates for the posts of Specialists in Marketing Department. 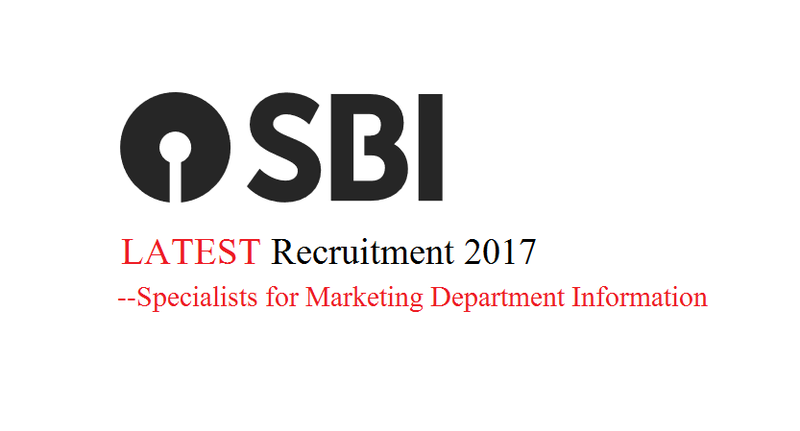 The candidates applied for the posts before the last date of SBI Specialists for Marketing Department Information Recruitment 2018 application. The individuals will be hired on the contract basis and wants qualified and experienced candidates only. Applicants first read the instructions before applying for the post and then proceed further. All the information is given on the main web Page of the State Bank of India. Candidates need to download the Application form from the site and submit the printout of online application along with listed documents before 31st May 2018(expected dates). The candidates should also deposit an amount of Rs. 600/- as application fee via online mode through Internet Banking, Debit Cards, Credit Cards etc. The SBI Specialists for Marketing Department Information Recruitment 2018 is published on Contract basis only with period of 3 years and further can be renewed at the discretion of the Bank. As per Bank, the contract can also get terminated at one month’s notice on either side or on payment/ surrender of one month’s compensation amount in lieu thereof. 01 Graduate in any discipline. Candidates must have passed MBA in Marketing from a recognized University/ Institution shall be preferred. Minimum 8 – 15 years of experience, with career experience either in BFSI/ Telecom or any other large service sector. 01 Post Graduate/ MBA from any recognized University/ Institution. 1. Minimum 10 years’ experience in varied roles including marketing communication. Work experience in a large Public Sector Bank, preferably with awareness of SBI work culture and management practices. 01 Engineer/ Post Graduate/ MBA from a recognized University/ Institution. 1. Minimum 8 years’ experience in varied roles including Digital marketing. Work experience in a Public Sector Bank, preferably with awareness of SBI work culture and management practices. 2. Core experience in product marketing using digital media platforms with specific experience in search & display, SEO, SEM and programmatic. 01 Post Graduate/ MBA from a recognized University/ Institution. 1. Minimum 10 year’s experience in varied marketing roles including media strategy and operations. Work experience in a large Public Sector Bank, preferably with awareness of SBI work culture and management practices. 2. Thorough understanding of the media landscape and consumption insight of different media in India. 3. Excellent proficiency in engaging with media agencies in the context of media planning, buying/ negotiations and driving innovations. 01 Graduate in any discipline. Candidates with MBA in Marketing from a recognized University/ Institution shall be preferred. 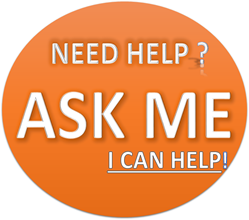 Minimum 2 – 4 years of experience with career experience of similar role in B2C Business/ Industry. Candidates can apply online by visiting the website of SBI that is, https://www.sbi.co.in/careers. Then download the application form and take print out copy of the form. Fill the form and send it to the SBI office with photocopies of I’d Proof, D.O.B proof, Experience Certificates, Resume, Mark sheets, Caste Certificate etc.